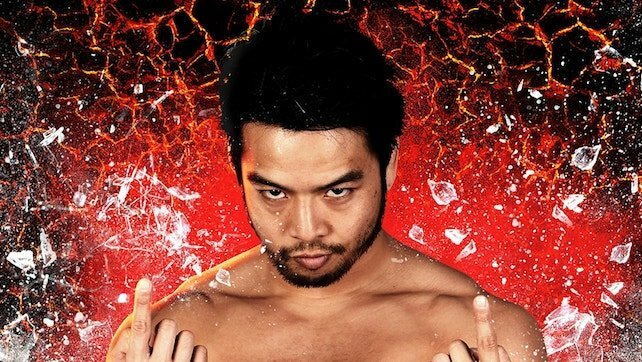 The New Daniel Bryan took the time to thank Hideo Itami aka KENTA earlier today, as the 205 Live star prepares for the next chapter of his career outside of WWE. WWE has issued the following statement. 01/31/2019 – STAMFORD, Conn.–(BUSINESS WIRE)– WWE (NYSE: WWE) announced that its Board of Directors today declared the Company’s regular quarterly dividend of $0.12 per share for all Class A and B shares of common stock. The record date for the dividend will be March 15, 2019 and the payment date will be March 25, 2019.